Today’s car manufacturers continue to add more and more technology to their vehicles. HD and satellite radio, GPS navigation, lane-assist, blind spot assist, smart cruise control, wireless charging… the list goes on and on. Of course, many of these options are add-ons and can become quite costly. But, more and more cars are adding Apple CarPlay as a standard feature, and while it won’t replace safety features, it’s a great alternative to expensive navigation systems and old-school radios. Apple introduced CarPlay in 2014 as part of iOS 11. It was based on iOS 4’s iPod Out, part of a collaboration with BMW. It runs on the iPhone 5 and later. The CarPlay interface is essentially an extension of iOS. CarPlay allows users to access select apps and features of iOS. It utilizes a vehicle’s speakers, microphones, interface, and display to give audible, visual, and tactile feedback. Some default apps include Music, Messaging, Maps, and Phone. Siri can be easily accessed using the car’s built-in voice-command button. Is It the Same as Siri Eyes-Free? Before CarPlay, Apple introduced Siri Eyes-Free as part of iOS 7. Unlike CarPlay, Eyes-Free lets users control certain aspects of iOS using Siri. 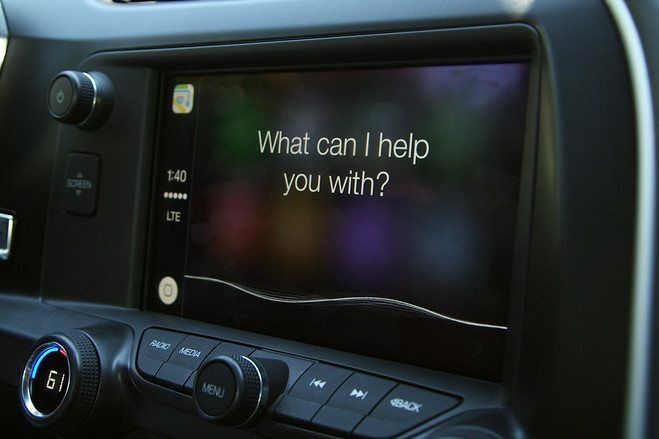 To use Siri Eyes-Free, users generally press and hold the voice command vehicle on supported vehicles; then they speak their request after the tone. Many cars that sport CarPlay also have Siri Eyes-Free. 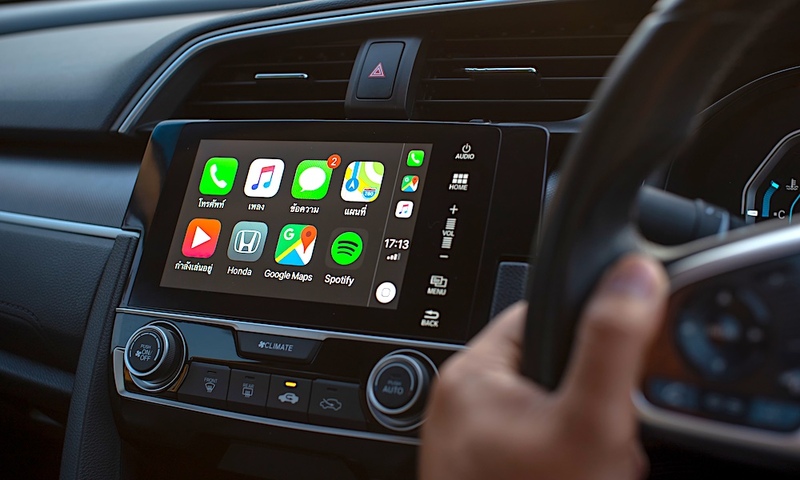 Generally speaking, Eyes-Free can be used via Bluetooth, whereas CarPlay usually depends on a wired connection (but not always, more on that in a bit). Keep in mind there are many aspects of the iPhone that are available without Siri Eyes-Free or CarPlay. 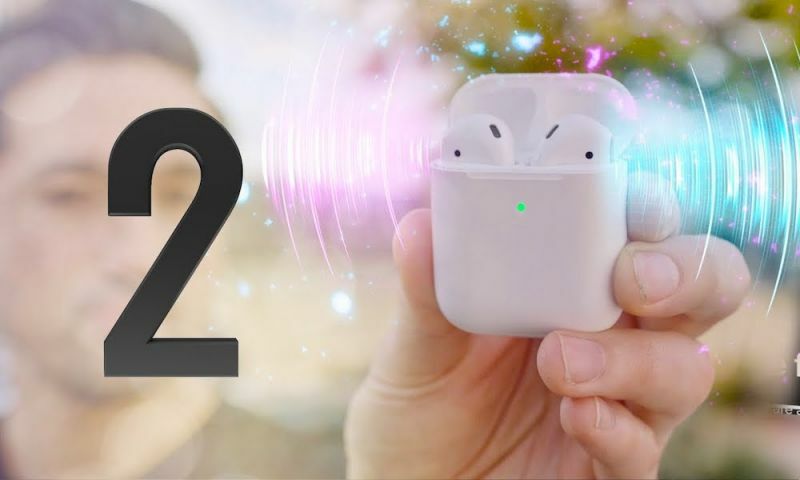 These include Bluetooth audio and calling, USB audio (and in some cases iPod navigation), and Do Not Disturb while driving while using a Bluetooth connection. 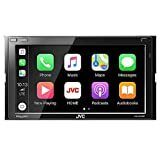 Does CarPlay Require a Touchscreen or a Cable? No. CarPlay requires neither. Car manufacturers can choose to have the user interact with knobs and buttons or a touchscreen. Many touchscreen vehicles support multitouch (pinch to zoom) and are capacitive. 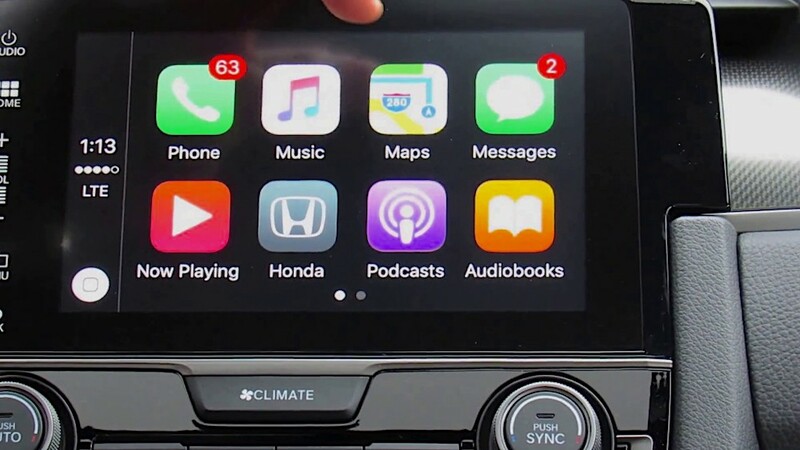 Apple introduced wireless support for CarPlay in iOS 8, but many manufacturers have been slow to adapt. The main reason for this is that CarPlay doesn’t work over just Bluetooth, so a Wi-Fi connection is also needed to make it work. Of course, this means more cost and programming on the side of the car maker. 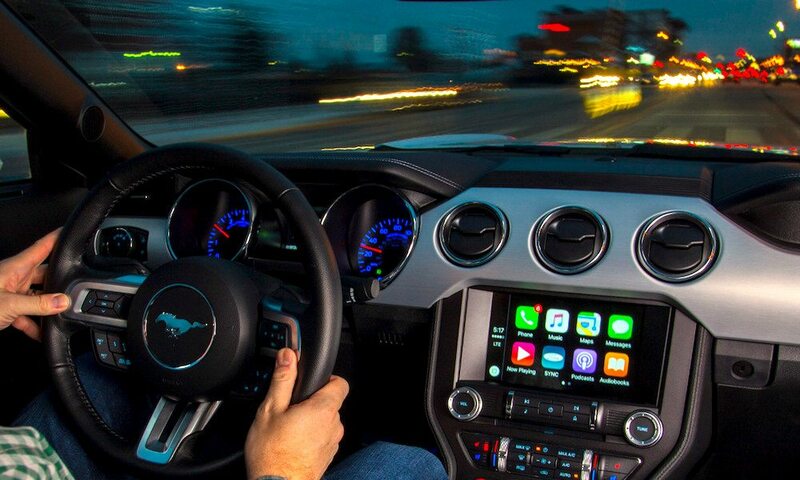 We will likely see more wireless CarPlay options in the coming years. 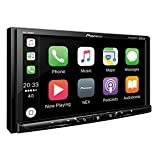 Can I Add CarPlay to My Car? Yes. Here are a few great third-party stereo systems that support CarPlay. How Do I Setup CarPlay? CarPlay is easy to setup. If Wireless CarPlay is available in your vehicle, go to General > CarPlay in your iPhone’s Settings app, then press and hold your vehicle’s voice control button. 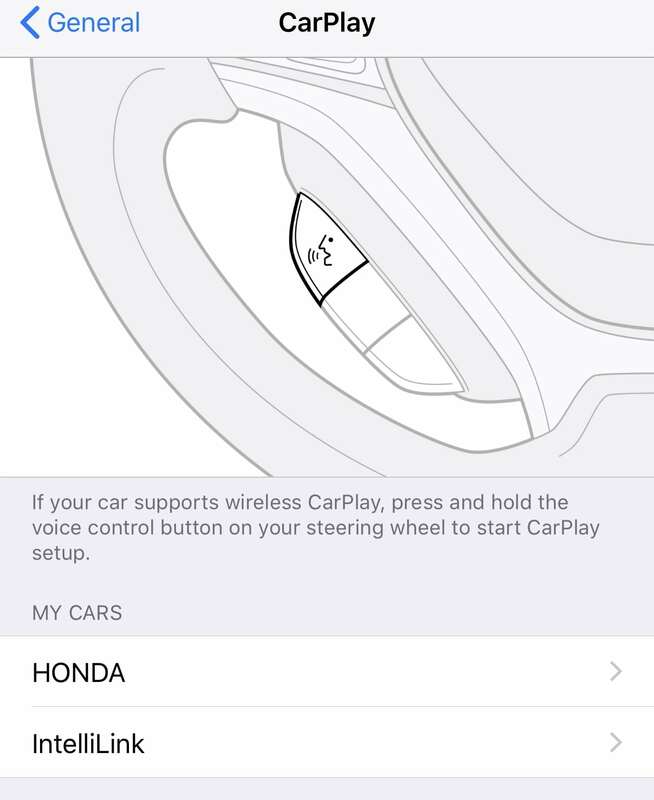 If your vehicle has CarPlay but doesn’t support wireless, make sure CarPlay/device mirroring is enabled on your vehicle and connect your iPhone using a Lightning to USB cable. Once CarPlay is setup and enabled you can use it for a variety of tasks. You can use the Music and Now Playing apps to control your music, browse your playlists, and look for new Music using Apple Music. You can also listen to Audiobooks and Podcasts. You can use the Messages app to dictate new messages and Siri can also read new messages to you as they arrive. The Maps app lets you use Apple Maps to navigate to and search destinations. Certain notifications such as reminders and calendar appointments will appear on your screen in a banner format. You’ll also find an app icon that lets you return to your car’s standard interface, it usually displays the manufacturer’s logo. With Siri as your copilot, you can easily place calls and set reminders. Simply press or press and hold the voice control button in your vehicle and speak your command. Keep in mind, you will need an active Internet connection, so if you’re out of cellular range, you won’t be able to use Siri. Of course, offline/downloaded content—such as music and calendar notifications—will still be available. There are a handful of third-party CarPlay apps available. If they’re installed on your iPhone, you can add them in Settings > General > CarPlay. Here you can also rearrange your apps. 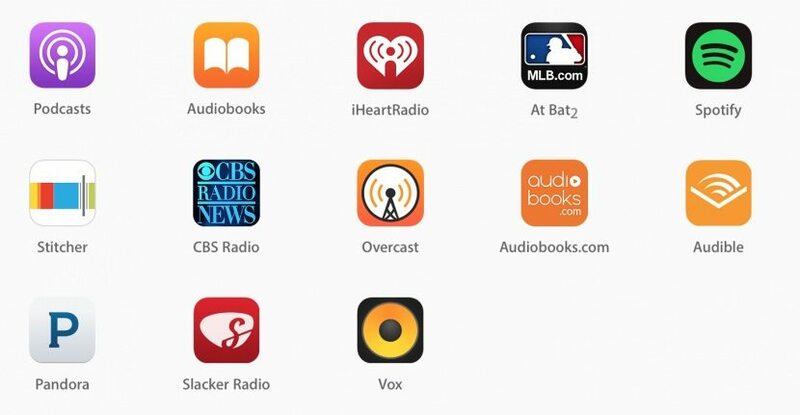 There are sports apps such as NBA and MLB At Bat; a variety of radio and music apps, including iHeart Radio, Spotify, Pandora, Sirius XM, and TuneIn; news and podcast apps like NPR One and Overcast; and navigation apps like Waze and Google Maps. Truth be told there aren’t a lot of third-party apps, but this is likely due to what is and isn’t allowed on CarPlay. As great as CarPlay is, there are some limitations, missing features, and things that could be better. 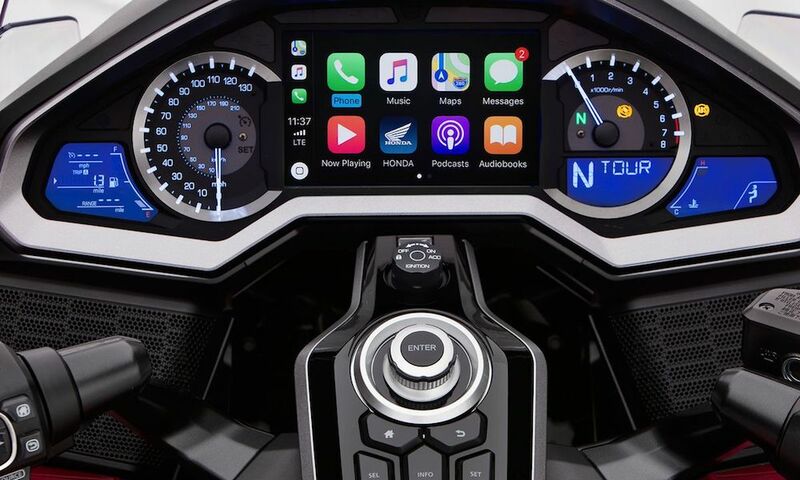 For one thing, many apps aren’t available on CarPlay; but that’s likely because Apple doesn’t want you surfing the web or watching a movie while you drive. But, it would be nice if some apps were available while you were stopped. Utilities like Calculator, Calendars, and Notes; informational apps like News, Weather, and Safari; and other apps like Mail and Photos would be great additions for when your vehicle isn’t moving. It would also be nice to be able rearrange apps and add apps straight from the CarPlay interface. Speaking of the interface, my car has a heads-up-display (HUD) that shows information like navigation while I drive. But, if I use CarPlay navigation it doesn’t support the HUD. I’ll be honest, I don’t know if this is a limitation of CarPlay or if it just wasn’t added by the manufacturer, but I end up using the car’s built-in navigation as it’s more convenient. Of course, none of these things are a huge deal, and CarPlay is better than no CarPlay. Still, they would be welcome changes. Which Vehicles Are CarPlay Equipped? Over the past couple of years, Apple and car makers have been busy adding CarPlay to several vehicle models. You can find many of the makes and models listed below. For a complete list, follow this link. Keep in mind CarPlay might not be a standard feature on all vehicles. Other vehicles may require a software update to use CarPlay. What do you want to see added to CarPlay? Let us know in the comments. Here are a few additions we’d like to see. As I mentioned previously, it would be cool to see more apps available while stopped. This could include third-party apps like Fandango, Twitter, Swarm, and Canary. Adding the Home app would let users control their home, including their garage door, right from their car’s display. Translator apps would be great when speaking to someone at a drive up in a different country. They’d have to work this one out with businesses, but it would be pretty cool to pull up to a McDonald’s or Starbucks and pay using by tapping on your car’s display. It’s a first world problem, but if your CarPlay isn’t wireless you have to disconnect to use your Starbucks app. This is one Apple would have to work on with the car manufacturers, but it would be worth it. It would be awesome if you could control your car’s climate settings and more right from CarPlay. It would be even better if you could control your car from your phone. Being able to start your car, roll up the windows, and unlock your car from a dedicated iOS Car app (similar to the Home app) would be a lot more universal than using third-party apps (that usually don’t work very well) from vehicle manufacturers. Some apps and games aren’t meant to be used while you’re driving, but are meant to be used in the real world based on your location. Updating your location on Facebook, checking in with Swarm, or using your car as a Poké Ball Plus for Pokémon GO are just a few examples. 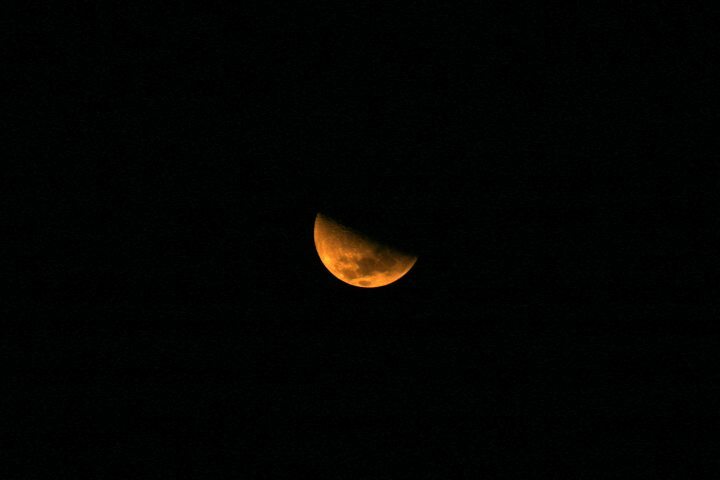 Others might be notifying Walmart when you arrive for grocery pickup. Some of these things could be achieved through your phone, but having some kind of visual feedback on the display would be nice. When I drive down the road I see so many people using their phones instead of paying attention to the road and the drivers around them. Services like CarPlay, Android Auto, and just plain old Bluetooth can help drivers be safer, while still being able to stay connected in the digital age. 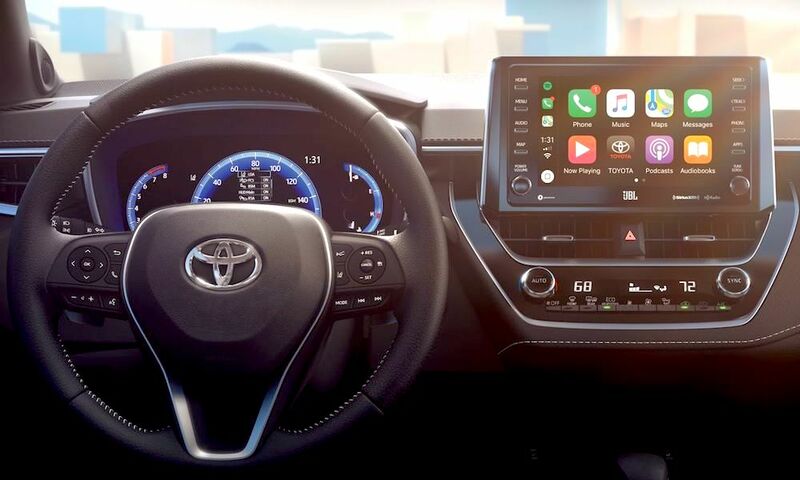 CarPlay, Bluetooth, and Do Not Disturb while Driving are all great features to help you keep your eyes on the road and your hands off your phone while you drive. Check to see if your car had CarPlay, or if you’re looking for a new car consider getting one that has it as an option. What are your likes and dislikes about CarPlay? What do you want to see in the future? How do you feel about using your phone while driving? Let us know in the comments and on social media. Please try to be respectful of different views and opinions. As always, thanks for reading! And be sure to get caught up on Apple CarPlay news here.